9/10: Fashion’s Night Out, John Waters, Tango! The Olsen Twins will be happy to ring up your purchases. 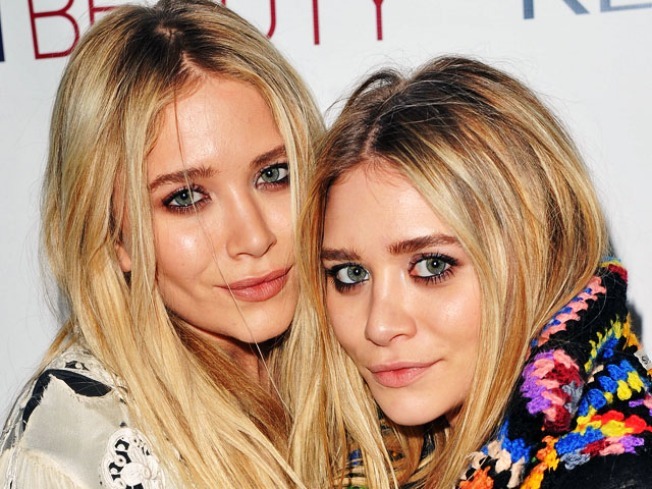 Mary Kate Olsen and Ashley Olsen: Just two stars of Fashion's Night Out. CATWALKABOUT: Lest you’ve been living under a (frumpy, ill-fitting) rock, you know Fashion’s Night Out teeters into NYC on its stilettos tonight, bringing with it hundreds of parties and perks at boutiques and venues all over town and (best part) a motherlode of gift bag swag. Plenty of celebrity, too: you know you want to shop the Elizabeth and James pop-up so one of the Olsen twins can ring you up. (Yep, they’ll be manning the registers.) See all events and plan your itinerary at fashionsnightout.com/night-out. DIVINE: How, exactly, do you become as foul as John Waters? The auteur reveals the influences that shaped his deliciously twisted mind via his book Role Models, and they run the gamut from Johnny Mathis (singer!) to Tennessee Williams (playwright!) to Esther Martin (owner of the scariest bar in Baltimore!). He’ll discuss these three and more with LA Times writer Carolyn Kellogg at WORD bookstore’s event at Coco 66 in Greenpoint. 8PM. ASTOR PLACE: The phrase “New York Chamber Music Festival” sounds so… demure, doesn’t it? And yet, when the 2010 fest kicks off tonight, it’ll be anything but, thanks to an evening of fiery, foot-stomping tangos composed by the king of Tango Nuevo himself, the late Astor Piazzolla. Grammy-winning pianist Octavio Brunetti, cello hotshot Christine Walevska and former Met Opera concertmaster Elmira Darvarova do it up at Symphony Space at 5PM.